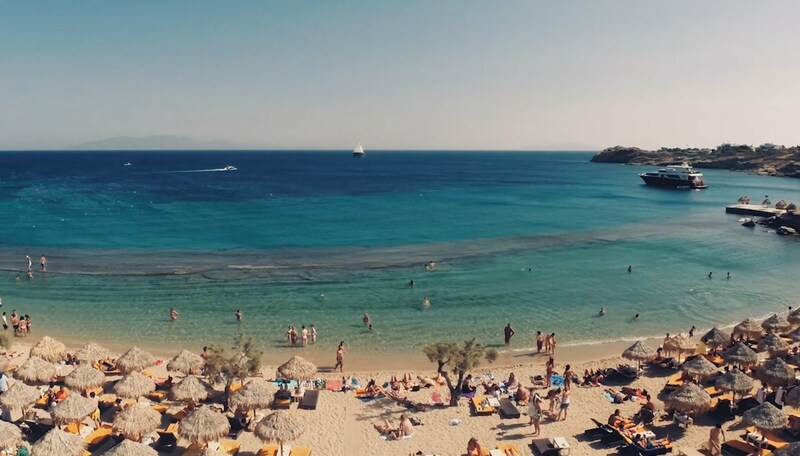 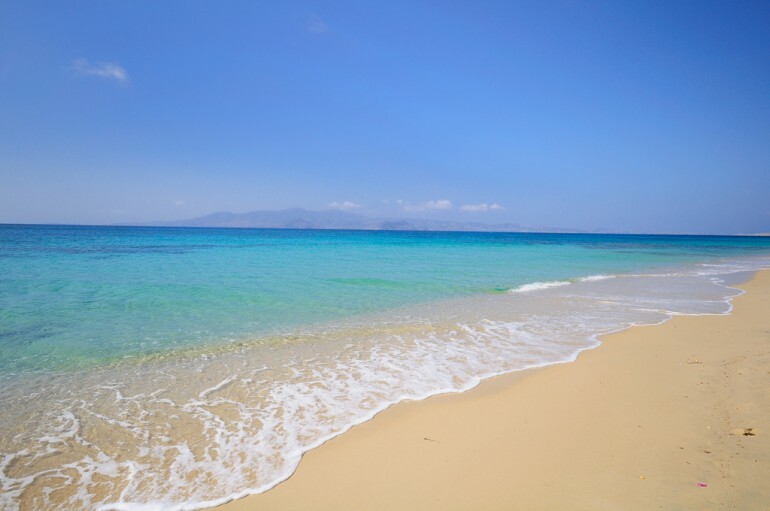 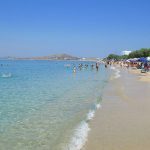 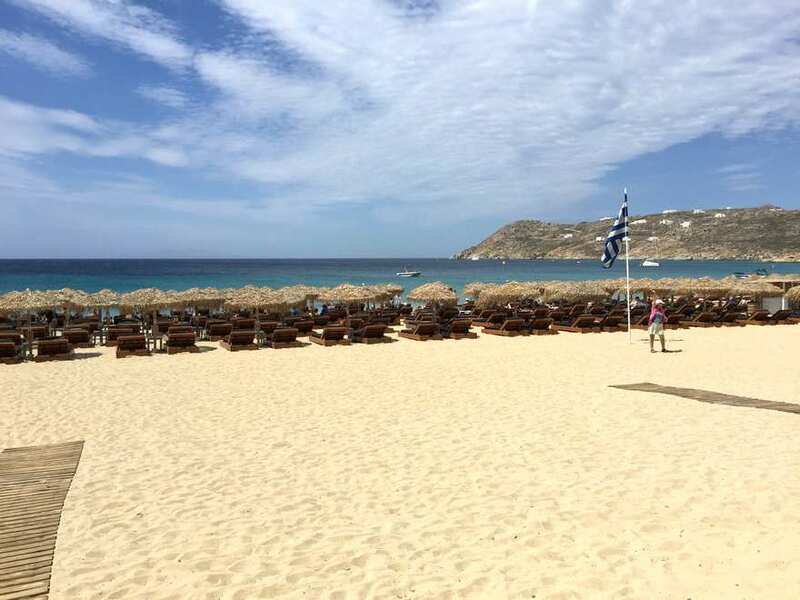 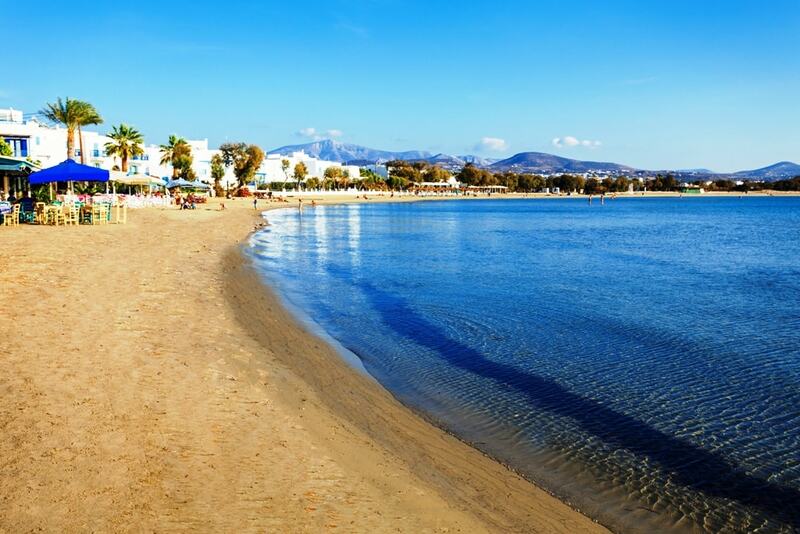 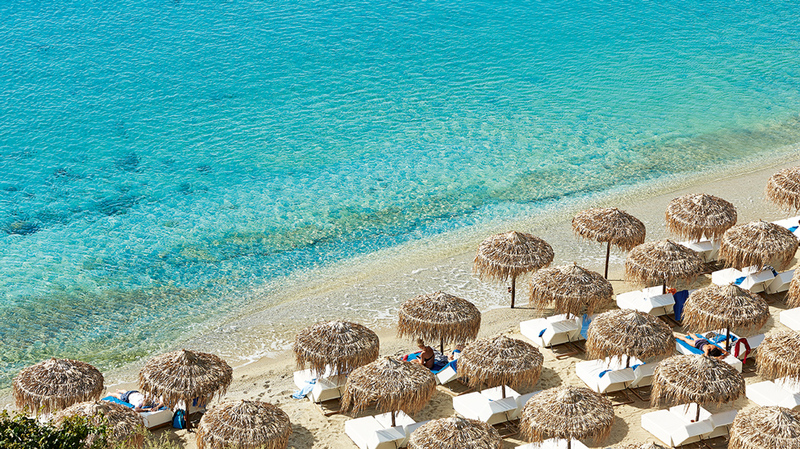 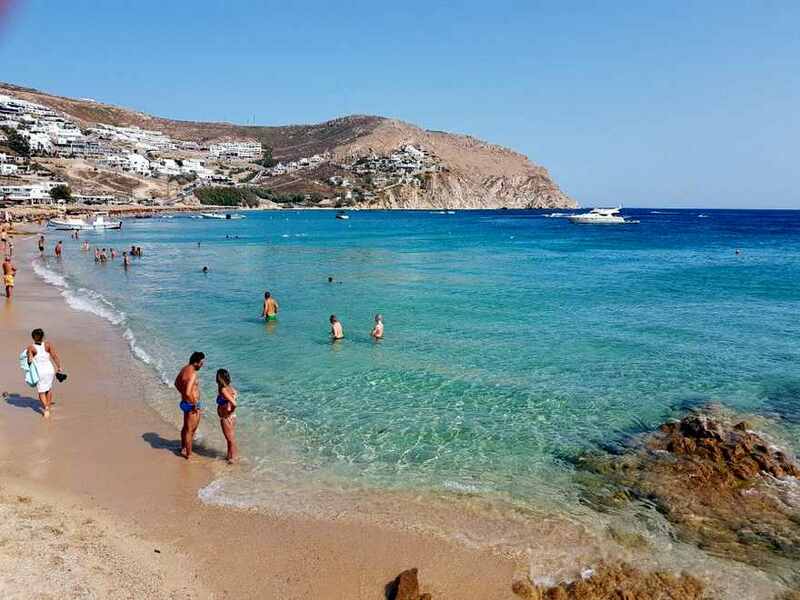 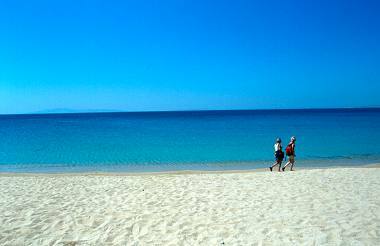 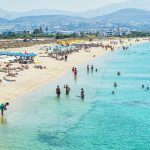 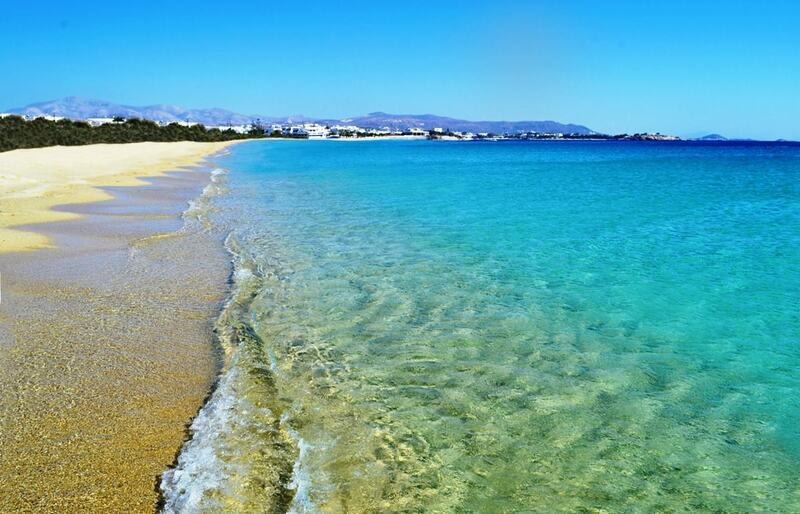 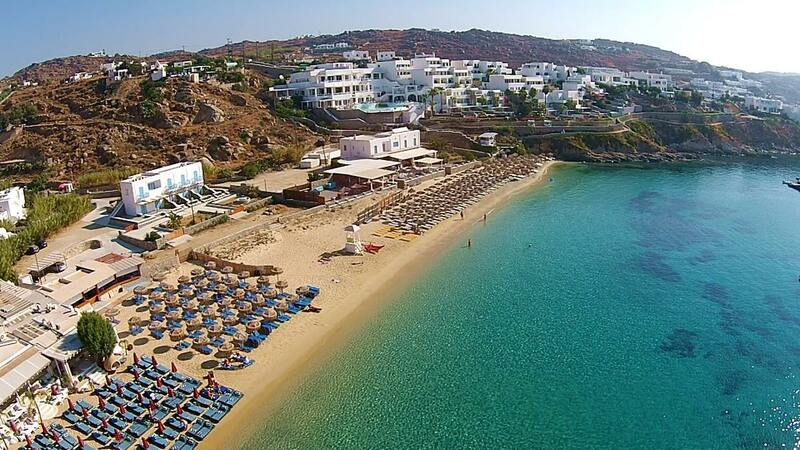 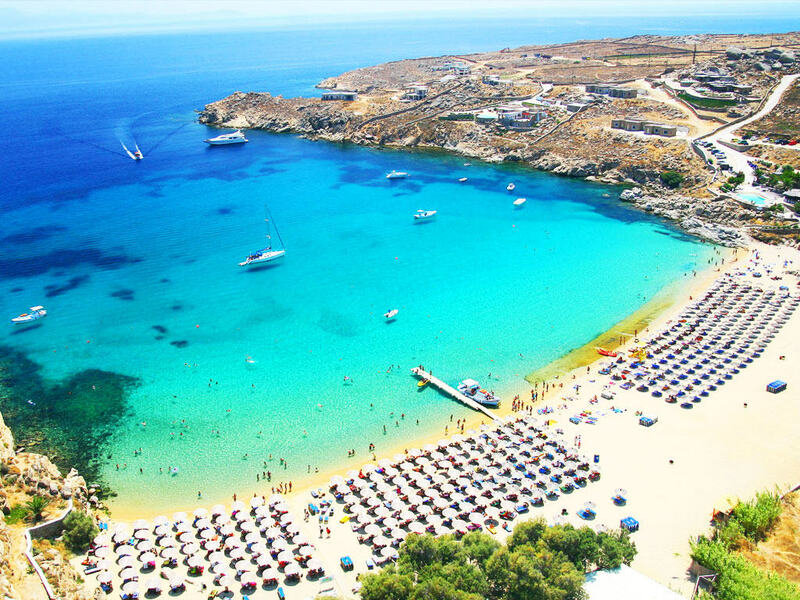 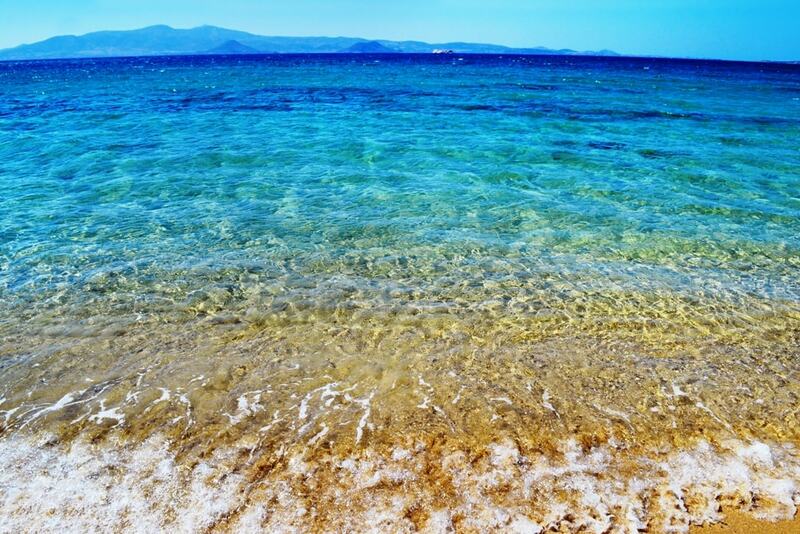 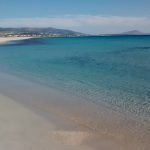 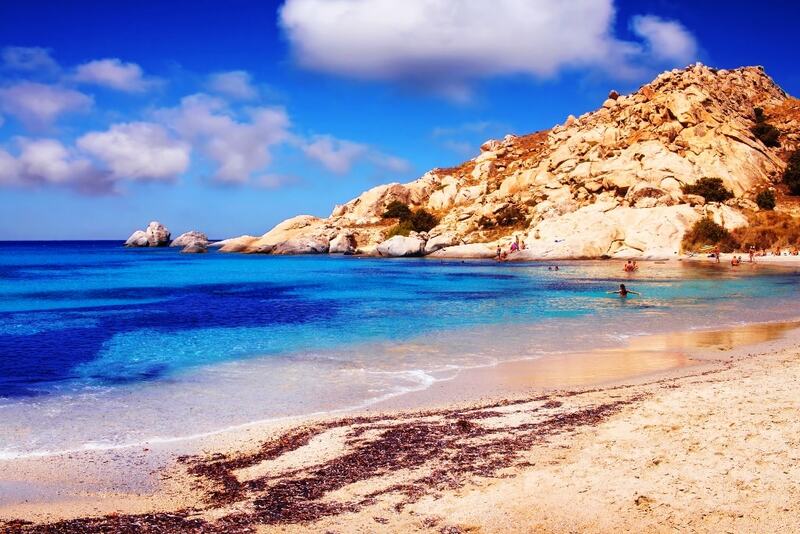 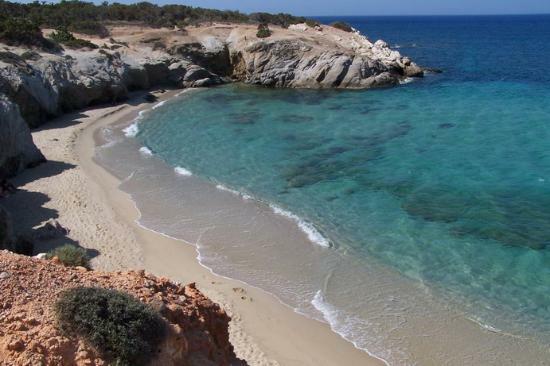 Naxos Beaches are some of the very best beaches in Greece. 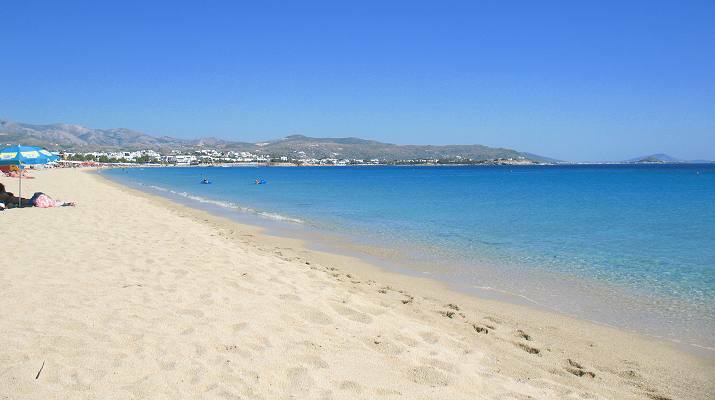 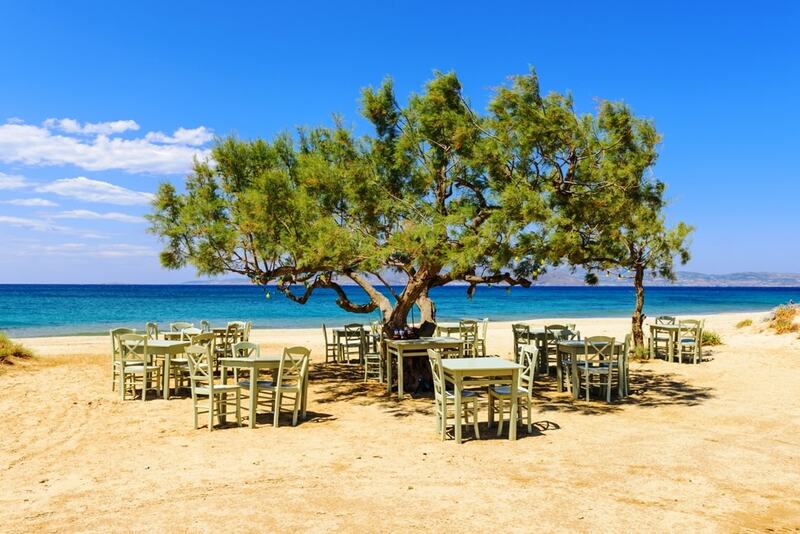 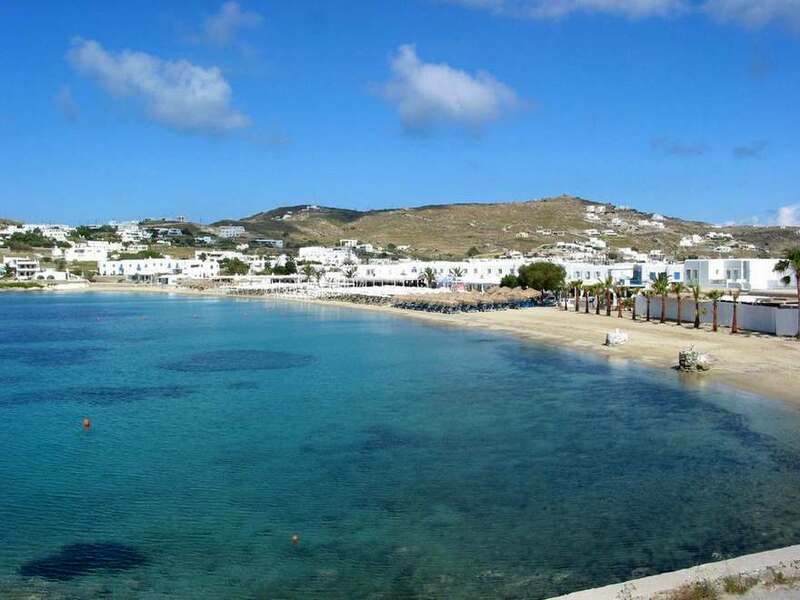 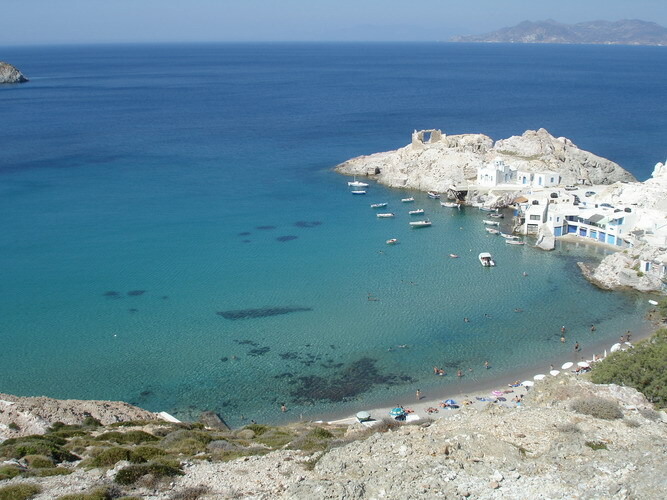 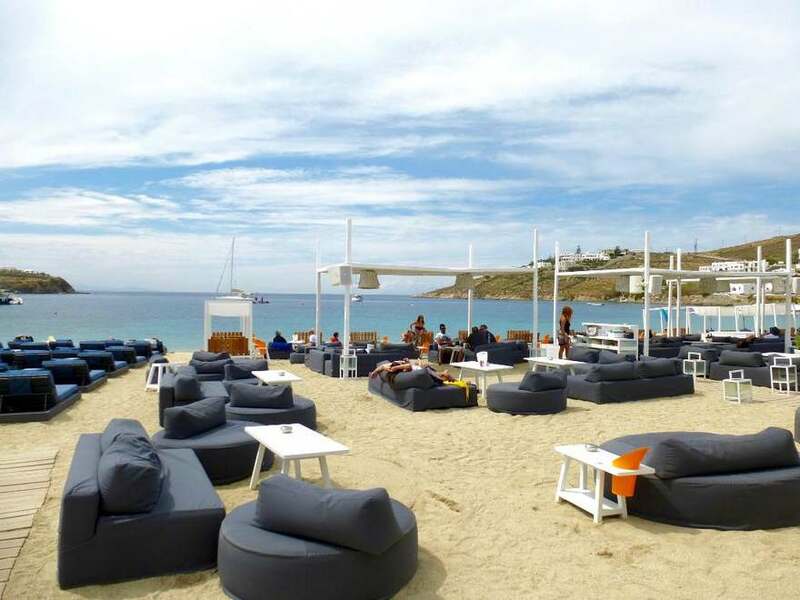 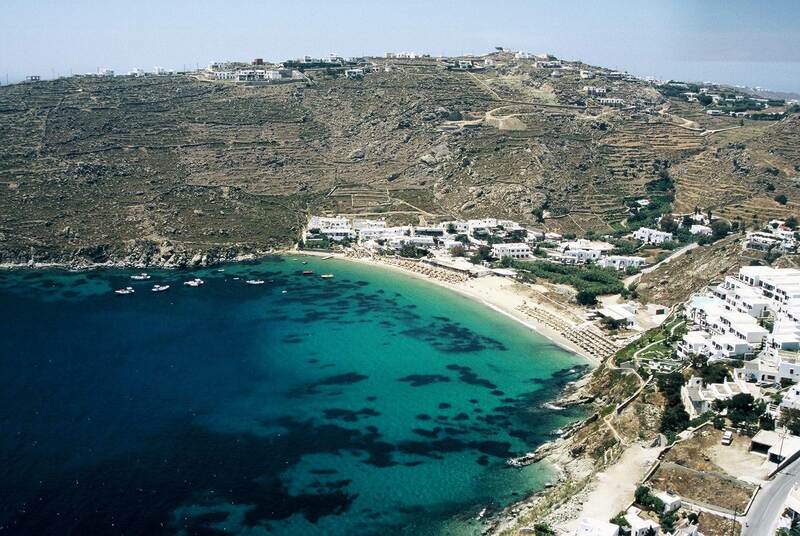 Saint George is the beach of Naxos Town (Hora). 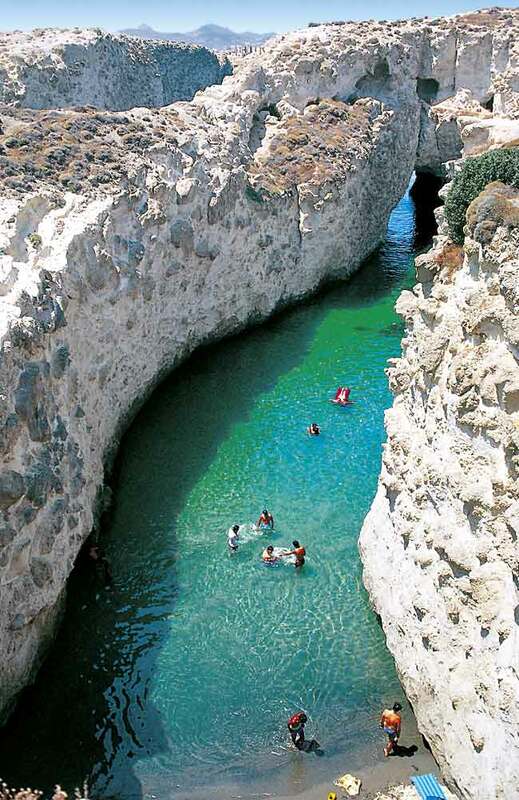 It is located in the so named bay and it stretches almost one kilometre to the south. 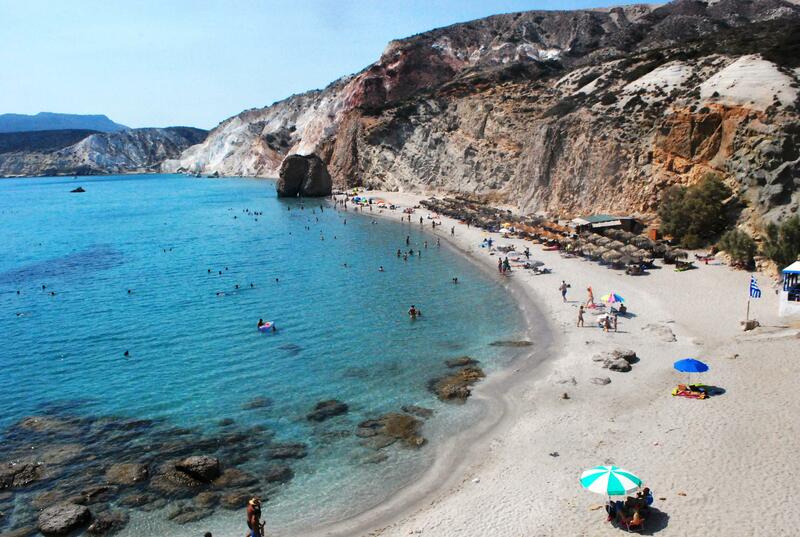 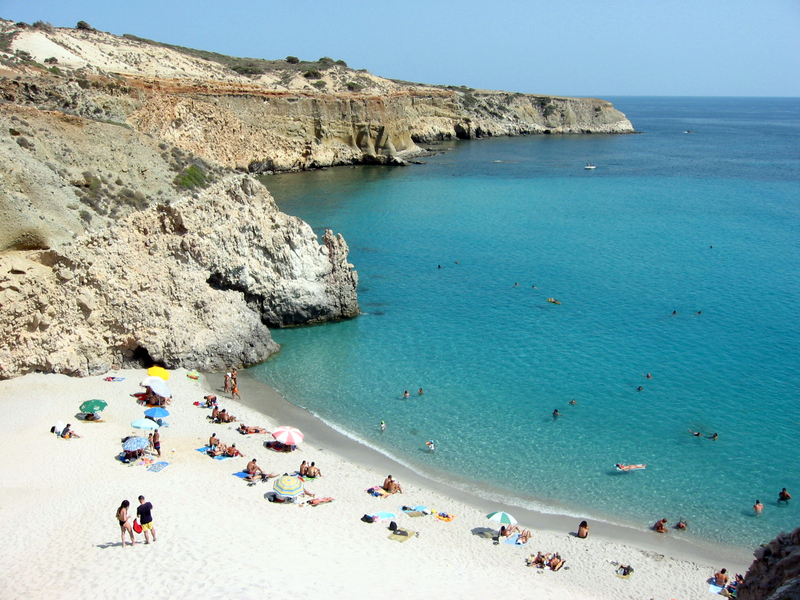 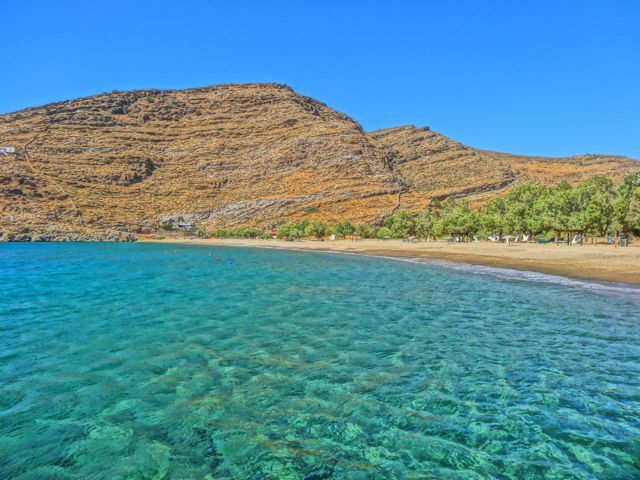 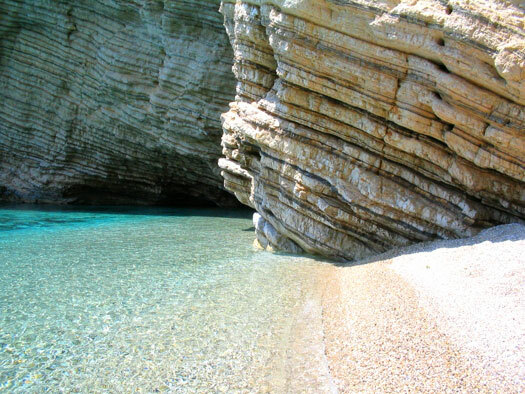 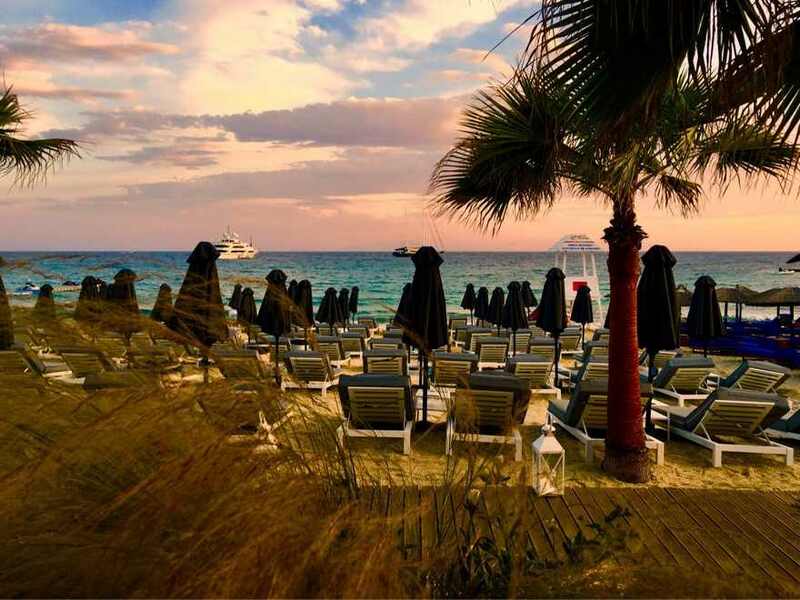 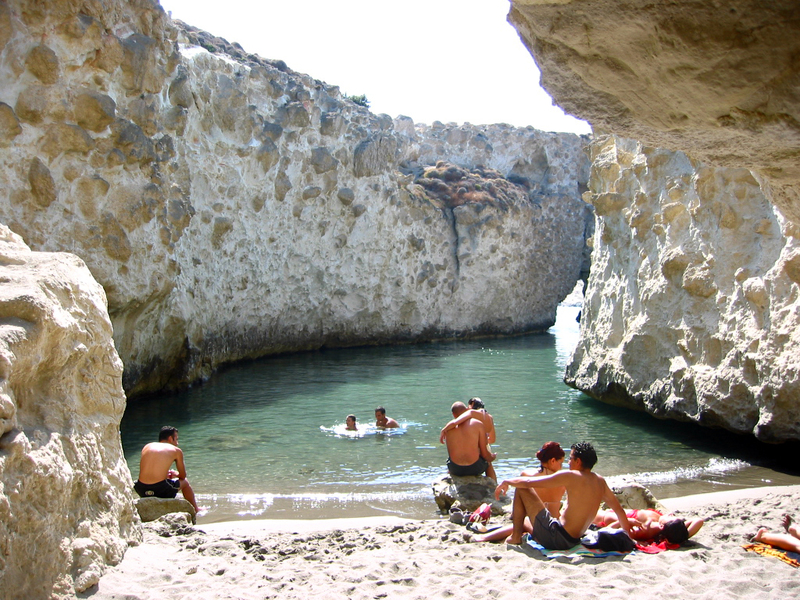 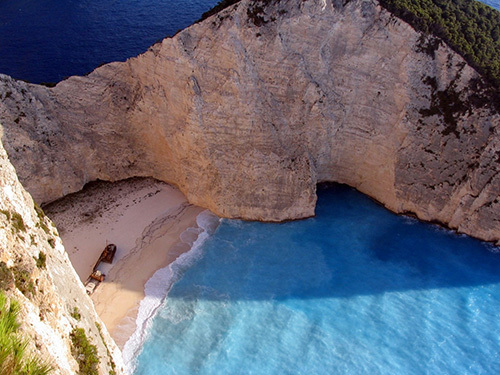 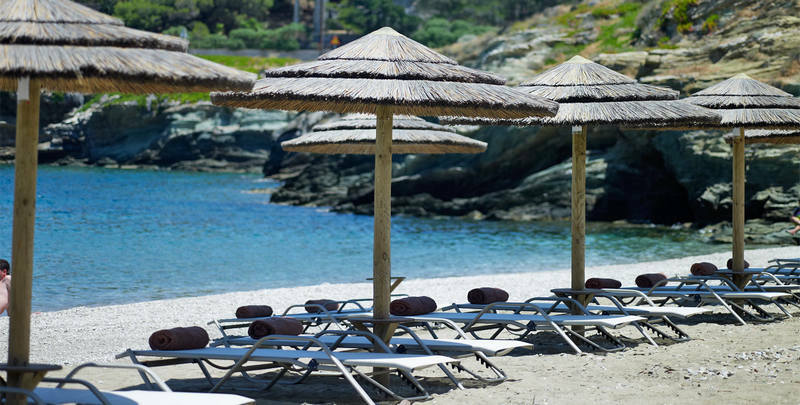 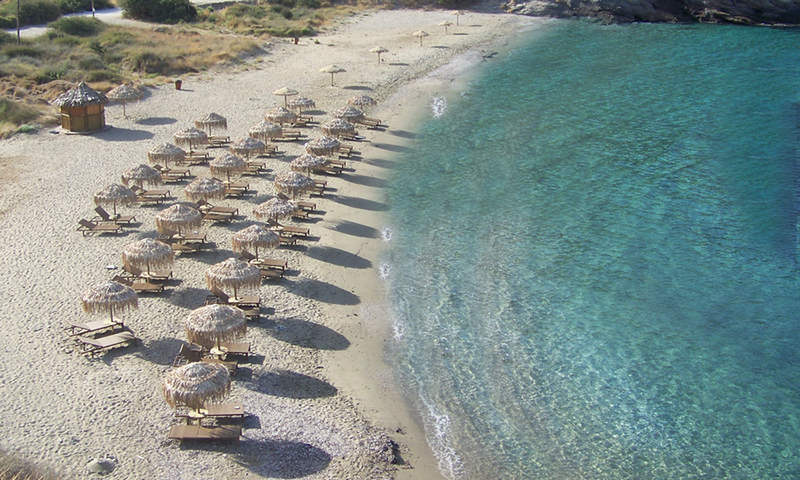 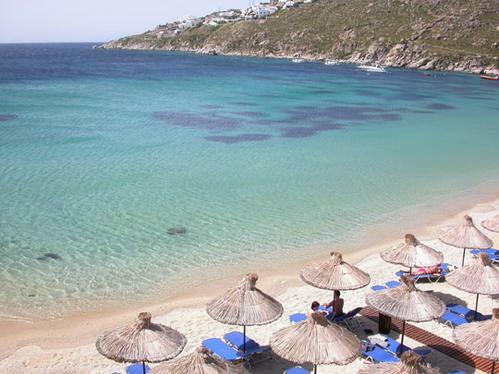 Agios Prokopios is a fine sand beach located south the headland of Stelida peninsula. 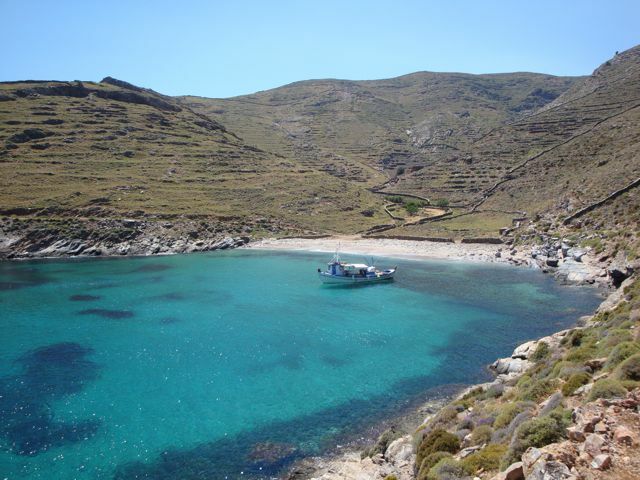 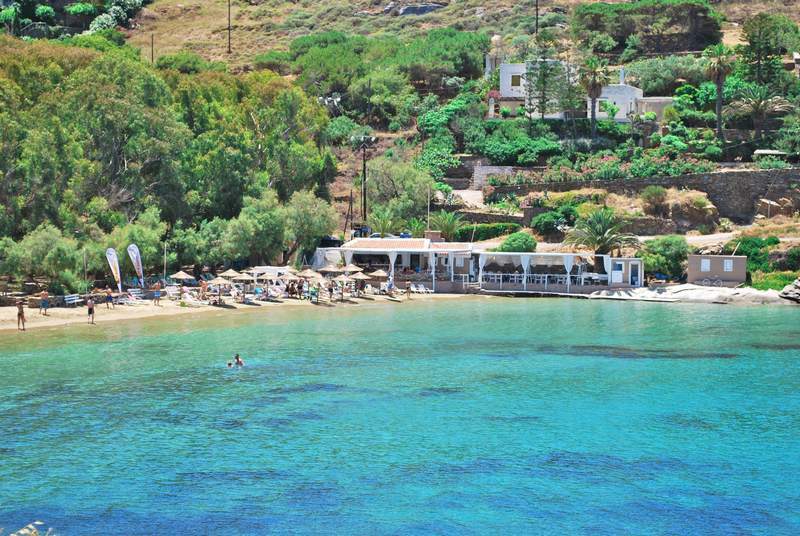 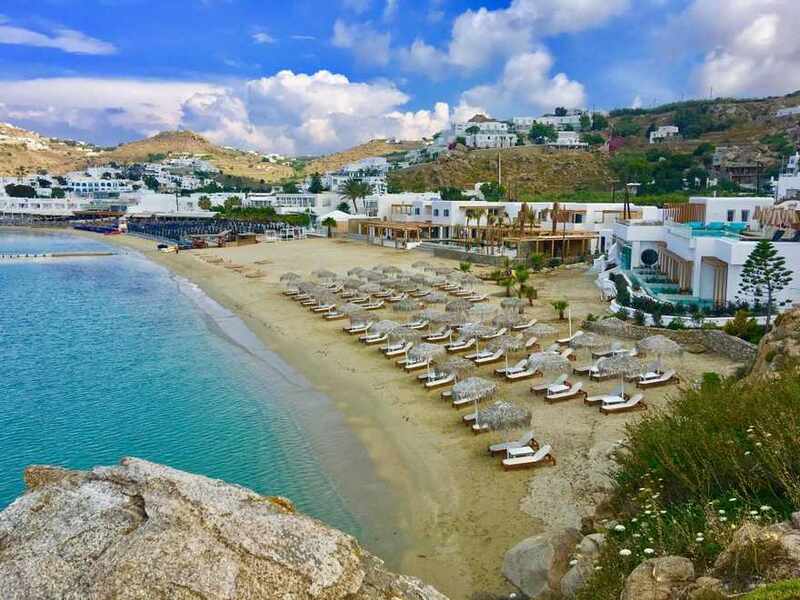 Agia Anna, the next cove south is a beautiful resort with small port for the fishing boats and the yachts. 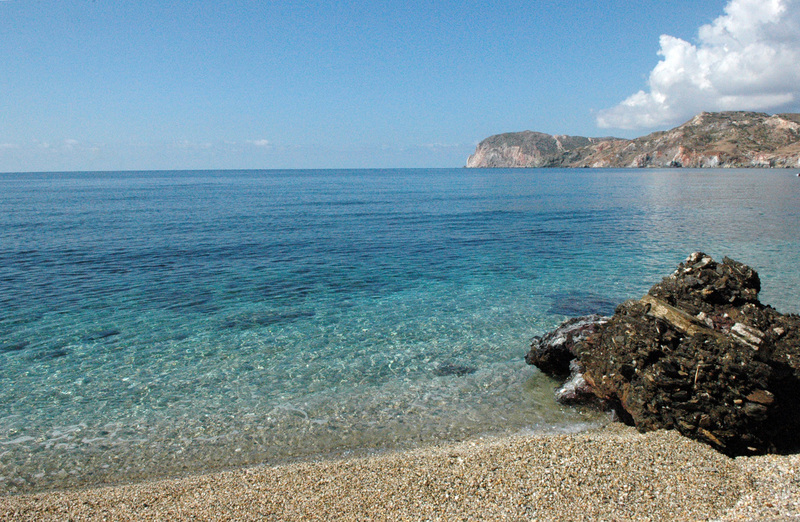 Further south are Mikri Vigla and Kastraki beaches. 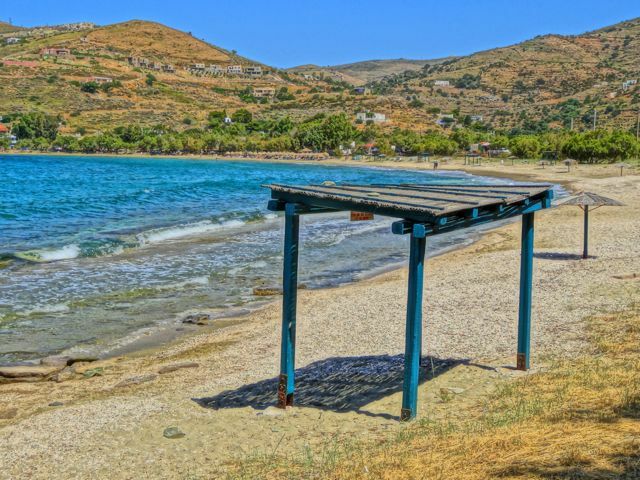 Further still, Pyrgaki, is the last stop of the coastal bus route. 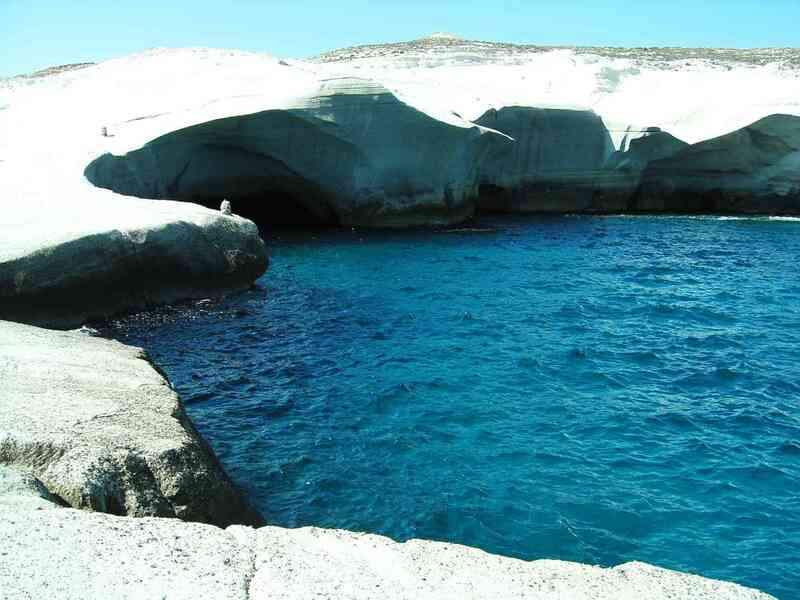 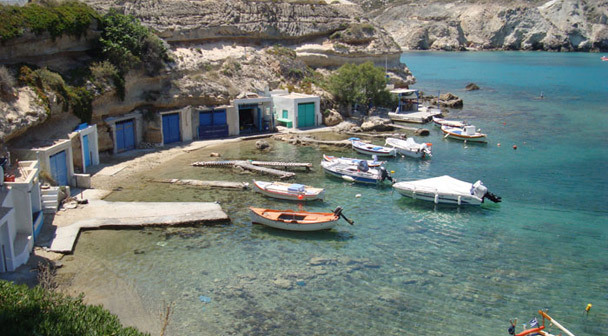 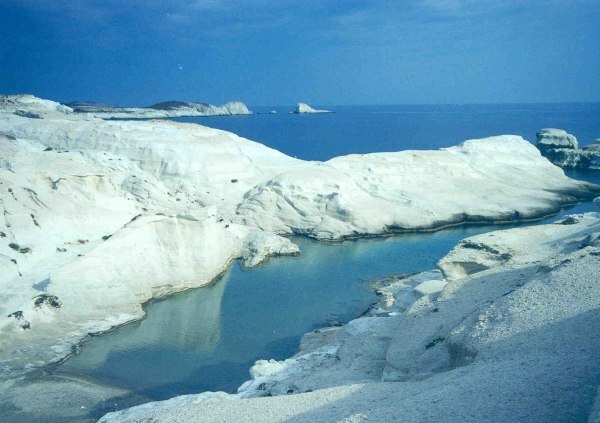 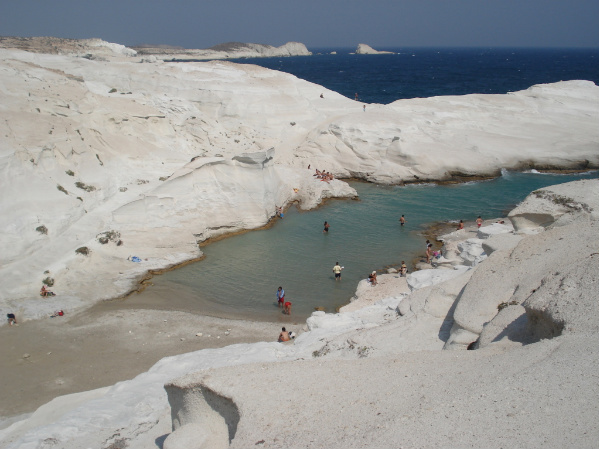 In Pyrgaki there are three coves. 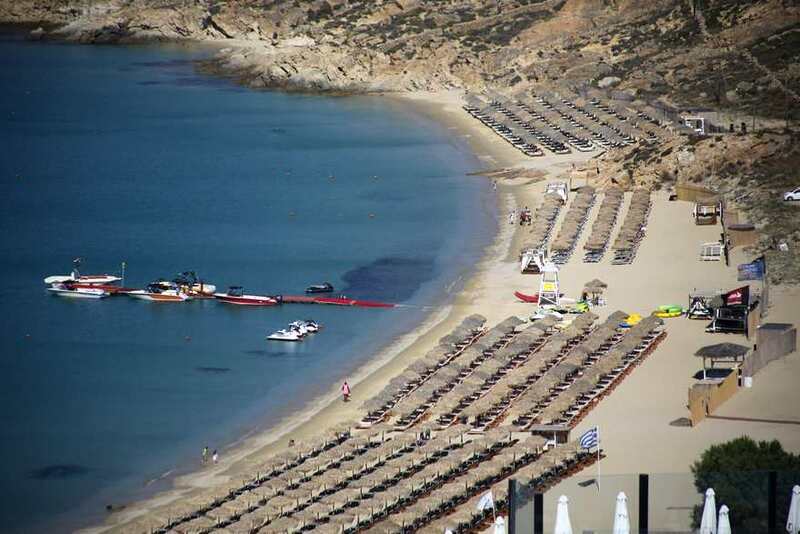 The last one has the better beach. 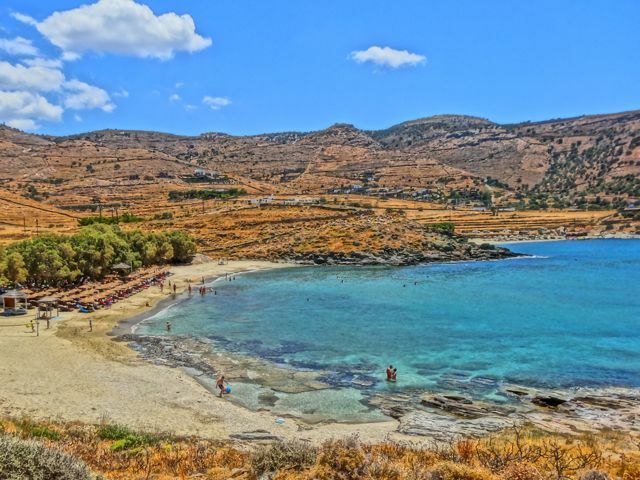 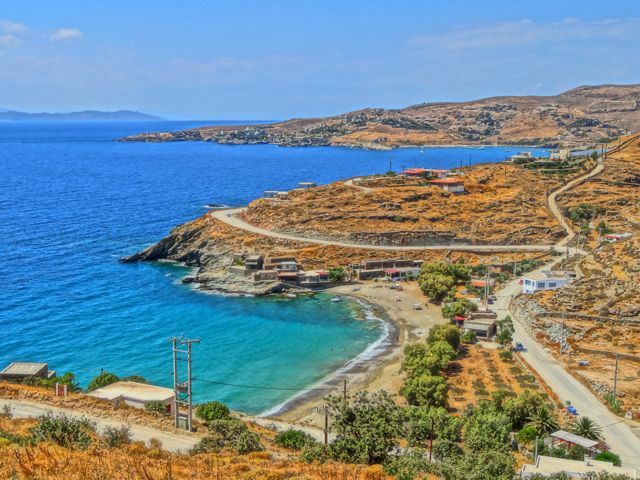 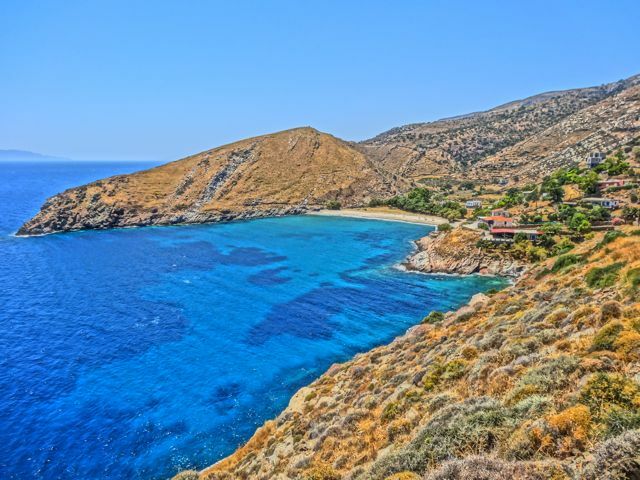 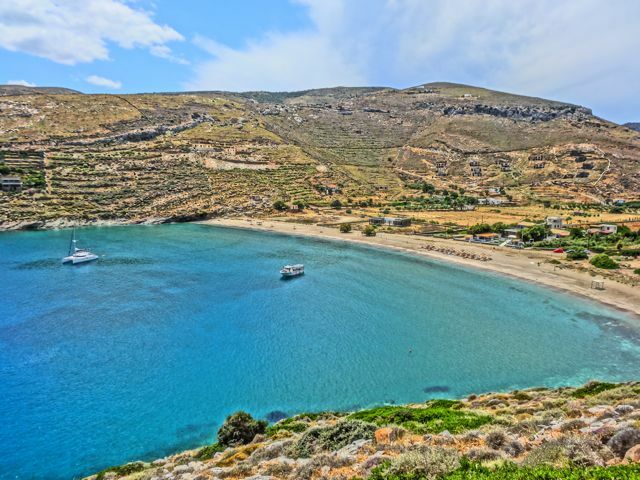 Driving further to the south -5 kilometres unpaved road from Pyrgaki beach, Agiassos is a lesser known bay with sand and shallow sea. 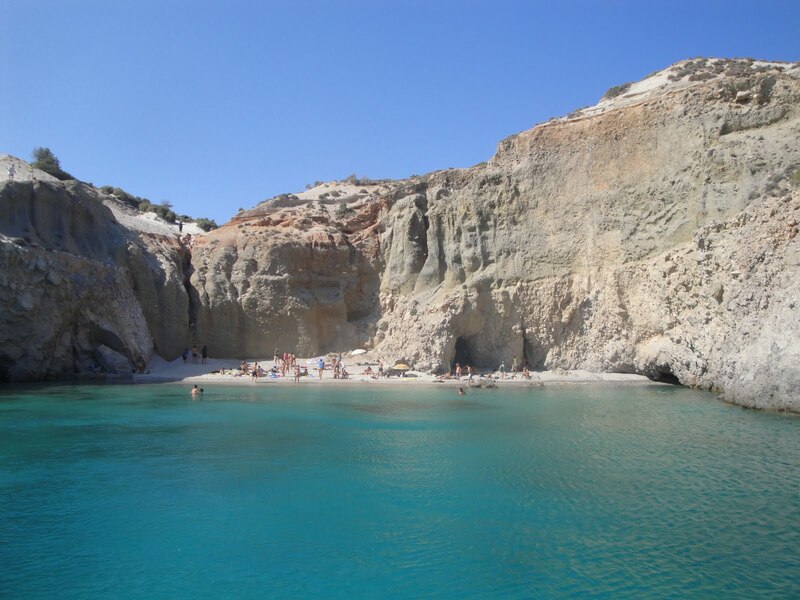 On the north-west part of the island, Abraam (or Abram) is an 150 metres of sand and cobble in a sheltered cove. 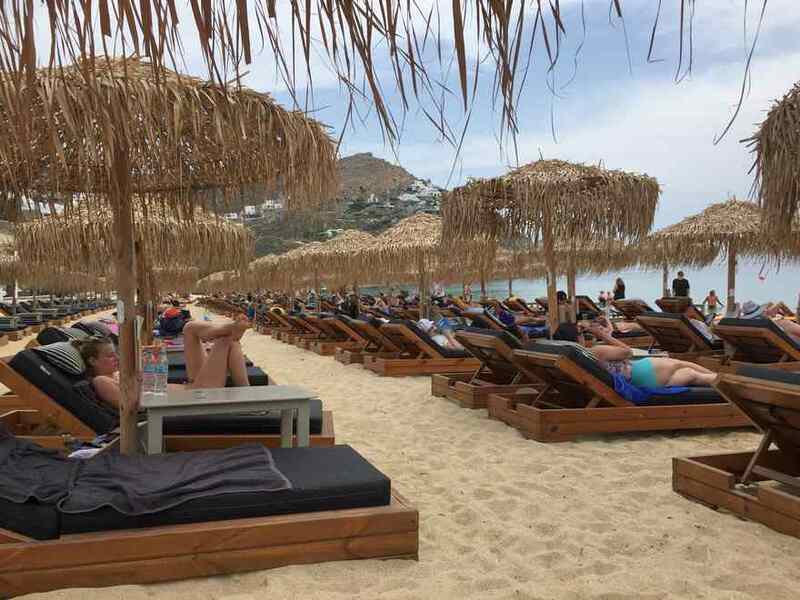 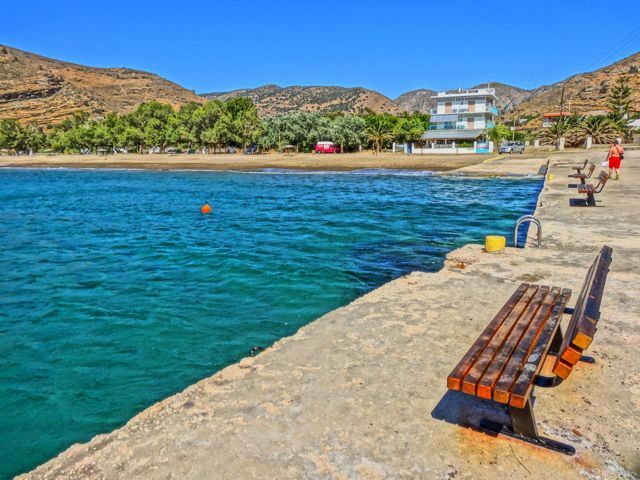 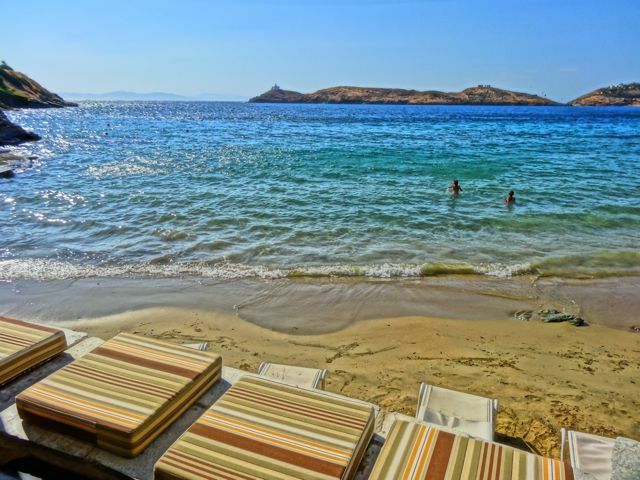 Apollon (sand and pebbles) at the north end of the island is a popular destination for day trippers or for those who wish tranquility and relaxation. 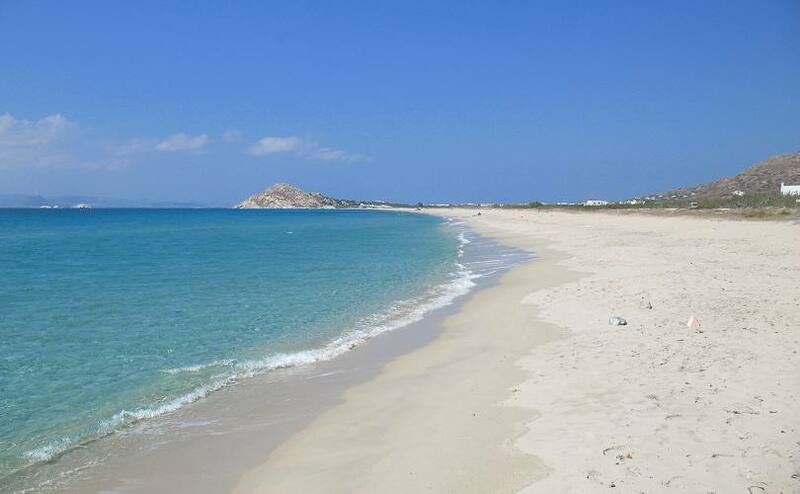 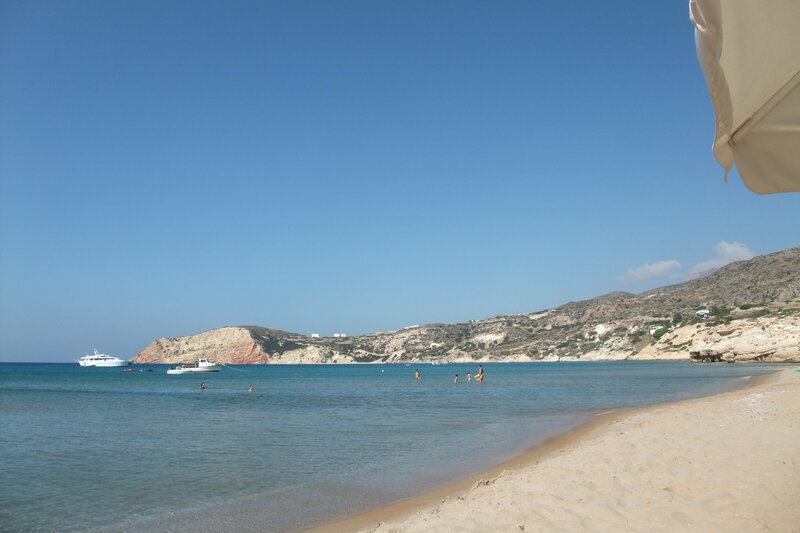 Moutsouna at the east side of Naxos has sand and further south of Moutsouna are Psili Ammos and Panormos Bay both uncrowded with fine sand.